The next Betapitch will take place on the May 3 2012. Applications, in form of one-pagers of your idea, can be submitted to team@betapitch.de until April 20 at midnight. 10 teams will be chosen to present their idea at Betahaus. 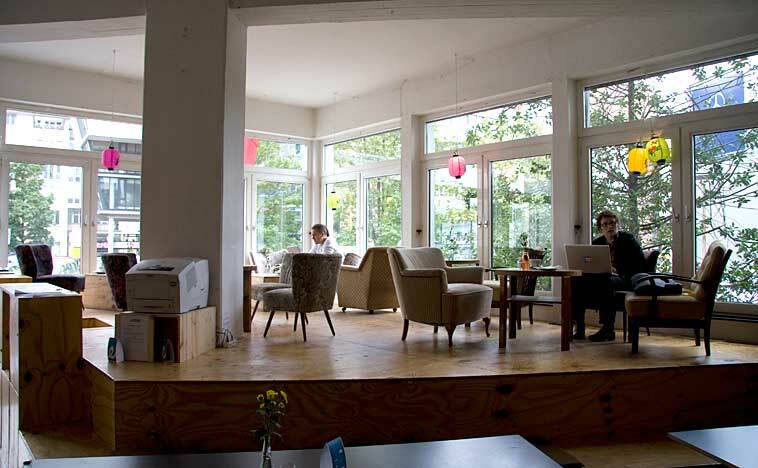 One team wins, and gets to move into Betahaus Berlin and join the acceleration program. Don’t wanna pitch yourself? Just join the audience, and get inspired by entrepreneurs and startup superstars. Be sure to book your ticket here.